This weekend Norfolk is hosting their 26th annual Bayou Boogaloo, a festival dedicated to bringing us a taste of New Orleans style food and music. I stopped by today for the festivals start and I can say it definitely didn’t disappoint! The Louisiana feels hit you right when you enter, as you are greeted by a local jazz band and the sounds from another band can be heard echoing in the distance. Circling through the park all day is Eric Haines, the one man band from Seattle. All around are food stands from restaurants throughout Louisiana and even some from right here in Norfolk. 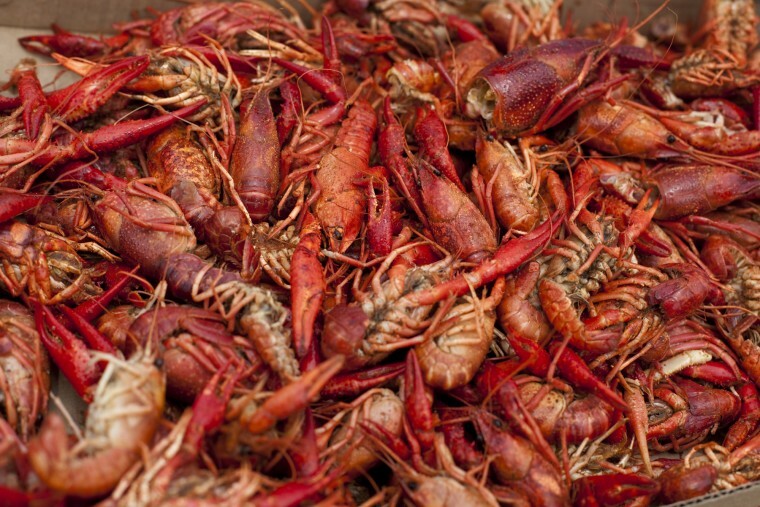 The options are endless: crawfish, every cajun dish you can think of, blackened fish, shrimp, alligator sausage, alligator pie, jambalaya, gumbo, crab cakes, roasted corn, beignets. In other words it’s the best thing in the area right now. I tried food from three different vendors and all were amazing but with dessert being my favorite, beignets from the Praline Connection are a must! Prev Post: Hova & Tunechi team up ??? Next Post: Anything Can Happen At The Night Show.